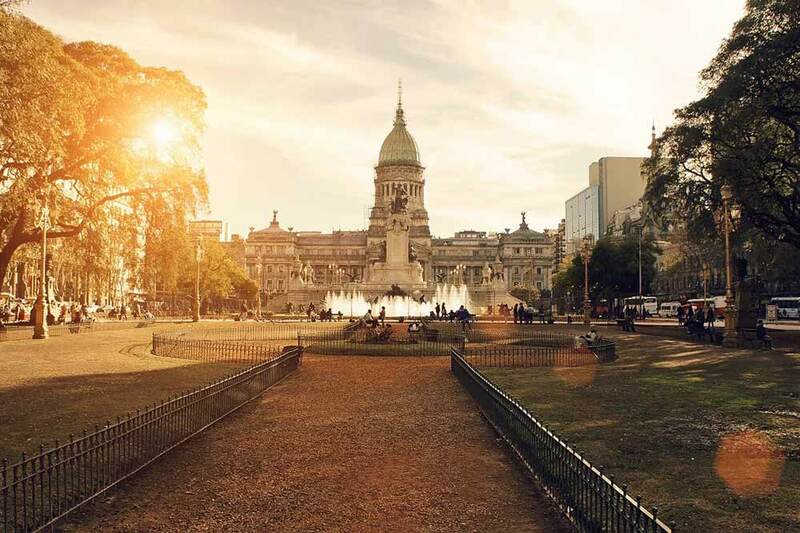 Take a trip and explore the Buenos Aires – the autonomous capital of Argentina and home to a number of iconic commercial and leisurely landmarks. Here at Just Fly Business, we take pride in our excellent service, whether you’re purchasing a business class flight or luxury holiday with us. We work with the most prestigious airlines to find you the most convenient and cheap business class flights to Buenos Aires. Our experienced travel consultants will take care of your hotels, car hire and airport transfers to make sure everything runs smoothly. Your travel preference is our priority. Whether you are of a religious persuasion or not, we cannot recommend a trip to the truly unique Tierra Santa. Both surreal and spectacular in equal measure, this stands as the world’s first ever religious theme park, where a 20-metre tall plastic Jesus rises from the ground every 30 minutes to hail guests. Whatever your beliefs, this will certainly take your mind off the pressures and trials of work. 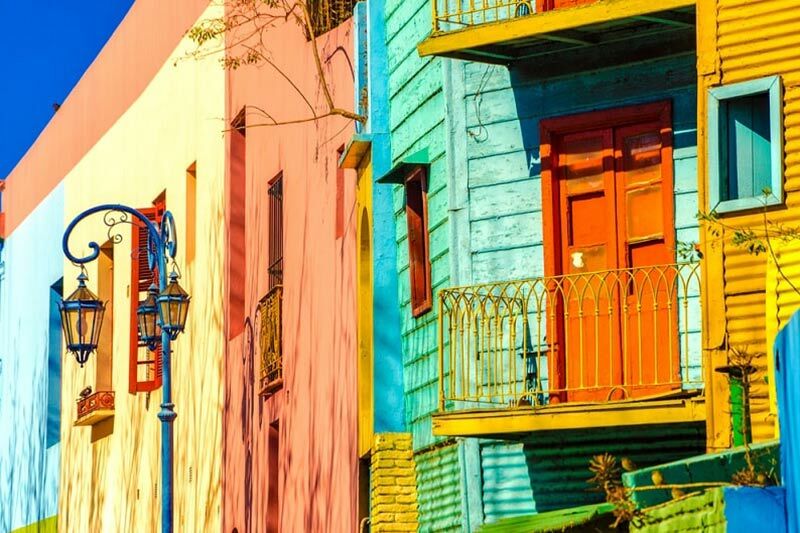 Holidays to Argentina can be as diverse as you’d like, meaning that an entire world exists beyond the corporate landscape that fronts cities such as Buenos Aires. Take the Reserva Ecologica Constanera Sur, for example, which is a multi-purpose green space that includes four huge lakes, spectacular willows and an incredible array of wildlife. The perfect picnic destination, it is also a great spot for city workers to enjoy their lunch. For those of you who are not in the know, MALBA stands for the Museo de Arte Latinoamericano de Buenos Aires, which in turn translates into the Latin American Museum of Buenos Aires. Home to fascinating works by Frida Kahlo, Diego Rivera and Tarsila do Amaral (which take pride of place alongside some lesser-known, Argentinian masters), this is a must-see location for any business traveller with some time to kill and a penchant for art. If your passions include business travel and football, Argentina is the ideal location for you. After all, Argentinian football is renowned for its immense passion and atmospheric grounds, with Bocca Juniors the best-supported team in the whole of the league. With this in mind, you should book a trip to the intimate Bombonera Stadium as soon as you have selected from a range of cheap business class flights to Buenos Aires, as this will provide an experience that will contrast sharply with everyday, corporate life. Located a blissful 45-minutes away from the noise and smog that defines the Buenos Aires business district, the Tigre provides an oasis of calm and unspoilt, dense woodlands. With a host of shimmering waterways cutting through this leafy wilderness, it offers a timeless escape from the hustle and bustle of city life. 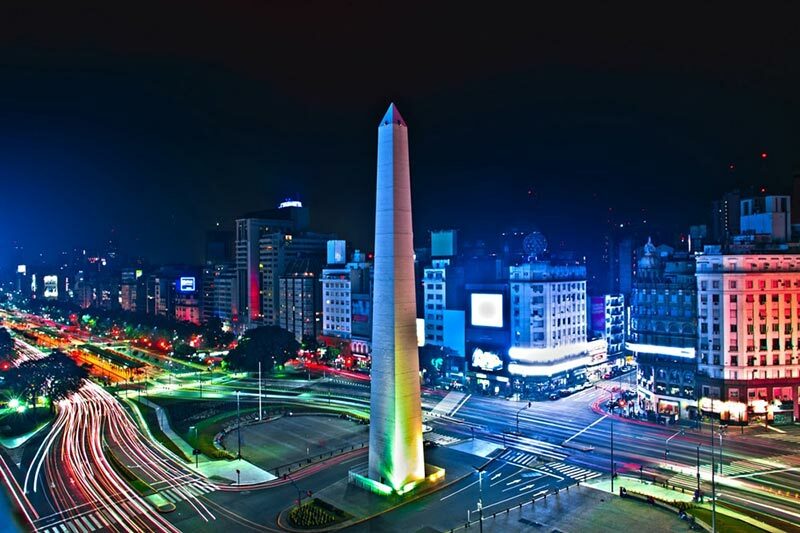 One of the great features of business holidays to Buenos Aires is the diversity of the experience available, with the sheer range of eateries available truly impressive. From the lavish El Bistro (which is arguably the cities most exciting restaurant) to high tea at the nostalgic Alvear Palace Hotel, there is a dining experience to suit anyone regardless of their preferred cuisine or the type of day that they have endured! While the name may not inspire glamorous or lavish images, this location is a member of the MGallery Collection and one that remains a core favourite among international business travellers. Based in the exclusive and central Recolta neighbourhood, it is an elegant structure that boasts stunning French architecture, incredible internal space and a host of meeting and conference rooms. 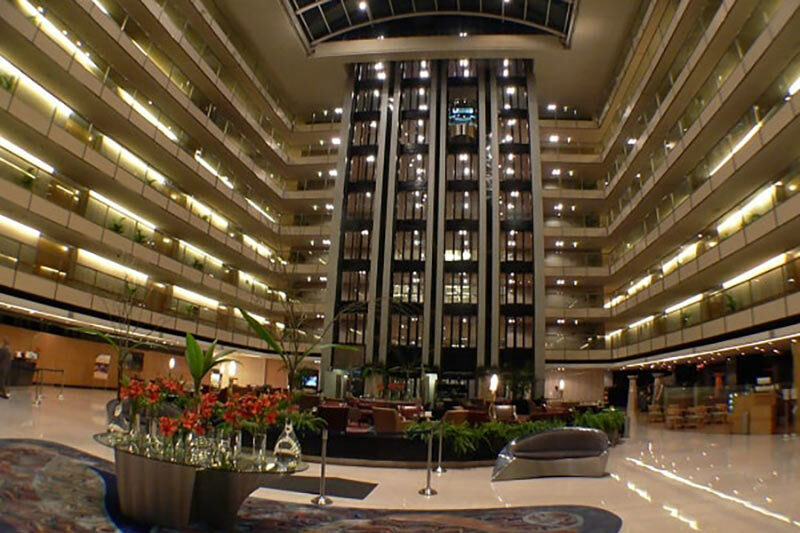 The Hilton is an international standard-bearer in global travel and a location that resides in the address books of anyone who has ever taken a business class flight to Buenos Aires. Ideally located in the heart of the bustling Puerto Madero District, this vibrant venue is a stone throw from the growing financial district and an increasingly popular choice for conferences and seminars. Distinguished by 1930’s architecture and a huge sense of nostalgia, this venue is a throwback to the Old Town and one that remains a staple feature of tailor-made tours to Buenos Aires. Located close to the soccer stadium and a thriving cultural sector, it is an ideal venue for first-time business travellers and meeting with new clients. As one of the major South American cities, it is relatively easy to travel from Buenos Aires to similar outlets such as Sao Paolo in Brazil and the Colombian capital Bogotá. There are other nearby cities and towns that offer important business connections, however, including San Antonio de Areco, Rio Parana and the Eastern, provincial capital of La Plata.